View More In Interior Lights. 1. Check your boat for the proper light installation location. 2. Measure to ensure that each LED light will fit in your specific area. 3. Secure a marine safe screw to complete LED side lights' installation. 4. 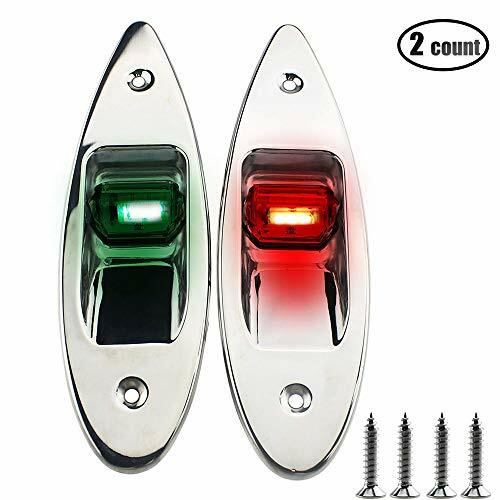 Enjoy the added safety and security of having new navigational LED boat side lights! If you have any questions about this product by iztor, contact us by completing and submitting the form below. If you are looking for a specif part number, please include it with your message.